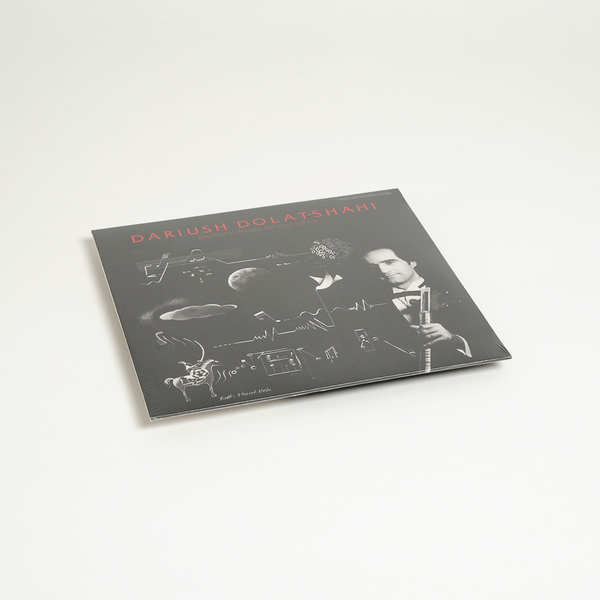 This post-revolution Iranian album from 1985 is so ahead of its time, so completely off on its own sonically and stylistically - that you'd be forgiven for thinking it were a hoax. 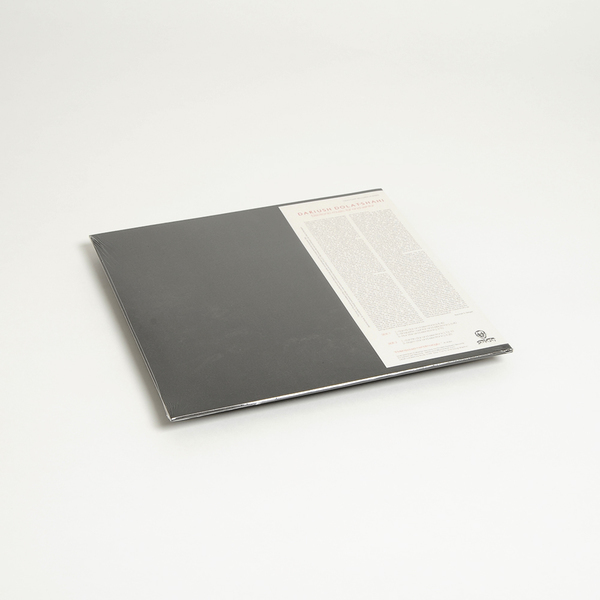 In reality it's one of the most sought-after and exceptional records from the Smithsonian Folkways catalogue, here brought back to life in this facsimile edition put together by the Dead Cert imprint. Until now, it's been the preserve of a small handful of collectors who rightly hold it in huge regard and close to their chests. A syncretic traversal of Iranian folk music and modular synth strafing radio-phonic, musique concrète, neo-tanktrik and sound design disciplines, it simply sounds quite unlike anything out there (if you know better, please, please share!) and has had us, and everyone who's heard it, utterly enraptured. OK, there may be some precedents in the work of electronic music pioneer Ilhan Mimaroglu, and it has undoubtedly directly or indirectly inspired music that has come since (Keith Fullerton Whitman's 'Variations For Oud & Synthesizer', for instance), but we're sure you'll agree that the elements have rarely gelled so fluidly, phantastically psychedelic as this, before or since. 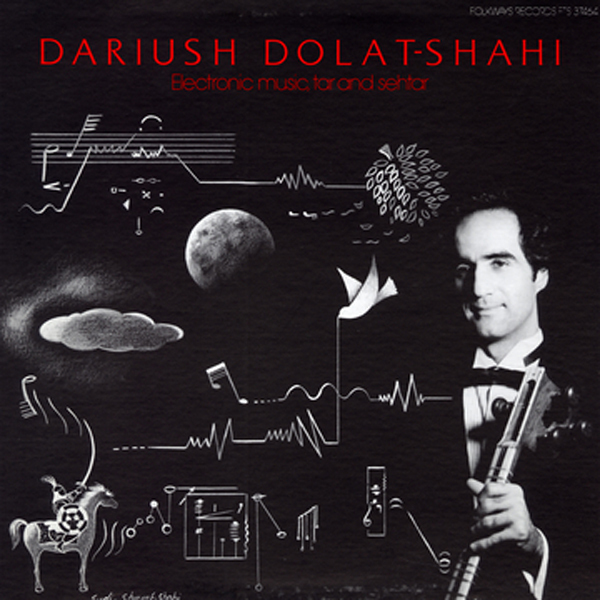 It's possible to trace that combination of traditional and contemporary styles, mixed with a liberating sense of freedom and abstract expression, to the composer's history; from early enrolment in Shah-sponsored music schools and conservatories he was awarded scholarship for further studies in Holland, and when the revolution arrived in Iran he would permanently leave for the world famous Columbia-Princeton Electronic Music Center in the late '70s, all priming Dariush's tastes and skills for these recordings made during the mid '80s, late at night in the university studios with the permission of Professor Ussachevsky. It's testament to its enduring magic that listening back now for the umpteenth time we're still bewildered and vividly transported as we were the first time, lost to its roil of tangled timbres and etheric dynamism, keeling to the metallic lushness of the strings and rendered mindblown at the synchronised sweeps of modular synth and simulated environs. It's a genuine wonder of the electronic music world, and an utterly essential listen, by anyones standards.